Malcolm Lavoie is available to assist clients with a variety of matters. In addition to his work with Miller Thomson, Malcolm is also an Assistant Professor at the University of Alberta Faculty of Law. He has expertise relating to civil litigation, property law, Aboriginal law, and constitutional law. Malcolm's written work has been cited by the Supreme Court of Canada. He previously served as a law clerk for the Hon. Justice Frans Slatter of the Alberta Court of Appeal and later for the Hon. Justice Rosalie Abella of the Supreme Court of Canada. Malcolm has also argued before the Supreme Court of Canada. Malcolm regularly gives public lectures and publishes in scholarly journals. His research has appeared in numerous publications, including the Dalhousie Law Journal, the Supreme Court Law Review, the Osgoode Hall Law Journal, the Ottawa Law Review, the Oxford University Commonwealth Law Journal, and the University of British Columbia Law Review. Malcolm was a recipient of the 2017 Canadian Association of Law Teachers (CALT) Scholarly Paper Award, as well as the 2015 Harvard Project on the Foundations of Private Law Writing Prize. 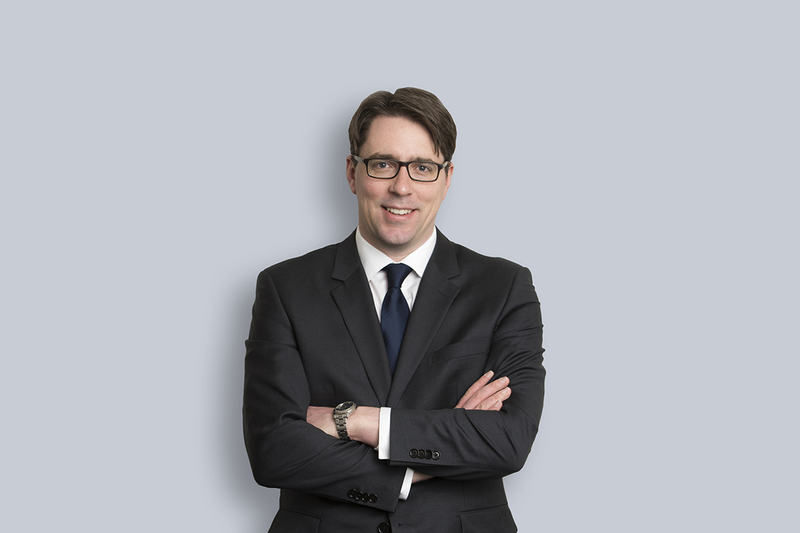 Malcolm Lavoie, “Aboriginal Title Claims to Private Land and the Legal Relevance of Disruptive Effects” (2018) 83 Supreme Court Law Review (2d) 129-166, reprinted in Dwight Newman, ed, Business Implications of Aboriginal Law (Toronto: LexisNexis, 2018) 129-166. Malcolm Lavoie, “R. v. Comeau and Section 121 of the Constitution Act, 1867: Freeing the Beer and Fortifying the Economic Union” (2017) 40:1 Dalhousie Law Journal 189-219. Malcolm Lavoie & Moira Lavoie, “Land Regime Choice in Close-Knit Communities: The Case of the First Nations Land Management Act” (2017) 54:2 Osgoode Hall Law Journal 559-607. Malcolm Lavoie, “Why Restrain Alienation of Indigenous Lands?” (2016) 49:3 University of British Columbia Law Review 997-1060. Malcolm Lavoie, “Canada’s ‘Unique’ Approach to Specific Performance in Contracts for the Sale of Land: Some Theoretical and Practical Insights” (2013) 12:2 Oxford University Commonwealth Law Journal 207-227. Malcolm Lavoie, “Understanding ‘Trade as a Whole’ in the Securities Reference” (2013) 46:1 University of British Columbia Law Review 157-175. Malcolm Lavoie, “Canadian Common Law and Civil Law Approaches to Constructive Takings: A Comparative Economic Perspective” (2011) 42:2 Ottawa Law Review 229-252. Malcolm is a member of the board of the Edmonton Bar Association and the Alumni and Friends of the University of Alberta Faculty of Law. He is also on the pro bono roster for the Edmonton Community Legal Clinic.